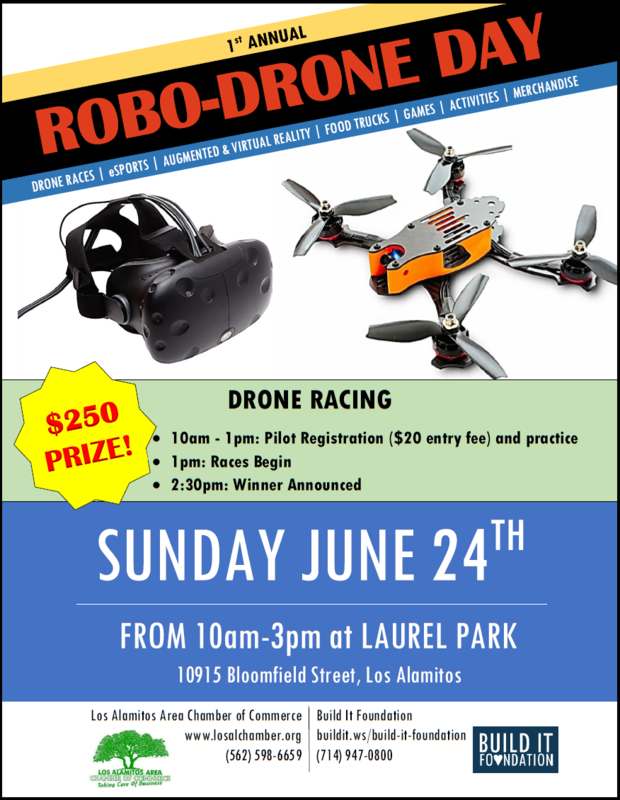 Our first annual Robo-Drone Day will take place on Sunday, June 24 at Laurel Park in Los Alamitos. 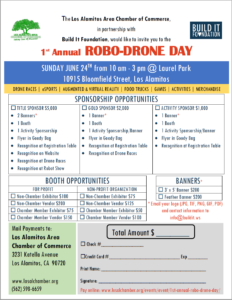 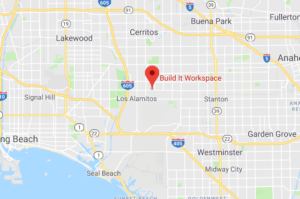 Build It Foundation, in partnership with The Los Alamitos Chamber of Commerce, is providing this exciting opportunity for the community to experience the latest in robotics and drone technologies. 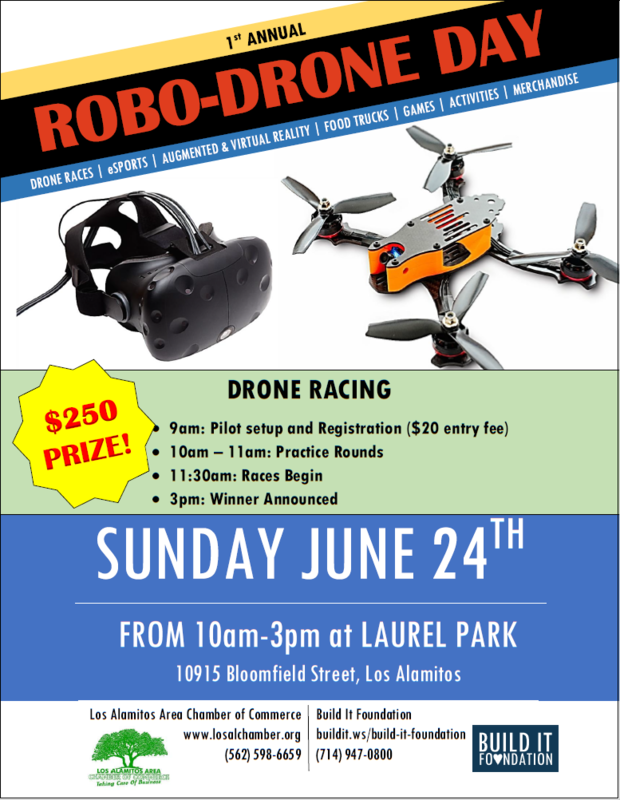 Whether you are looking to connect with other drone and robotics enthusiasts or just want to learn more about the technology, all are welcome to this family event. 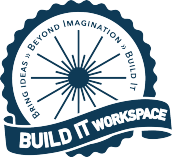 In addition to the Drone Races, there will be demonstrations with Augmented & Virtual Reality, eSports, STEAM Activities, and games. 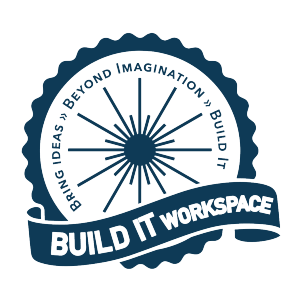 Food Trucks and Merchandise will also be available.